Whether that involves signing up to the gym, getting a personal trainer, or subscribing to a healthy food delivery service – more often than not it costs us money and the resolution doesn’t stick. But there is one New Year’s resolution that will take up just 30 minutes of your time in January, and you’ll reap the benefits of it all year. Put simply: it’s committing to a home loan health check. And there’s no better time to do it than straight after Christmas, which is when all those extra festive season expenses are finally out of the way. According to research by a subsidiary of NAB, more than eight out of ten Australians don’t know the interest rate they are paying on their home loan. This staggering figure means that most Australians don’t know whether they’re getting a good deal on their loan, and as a result, may well be paying too much. 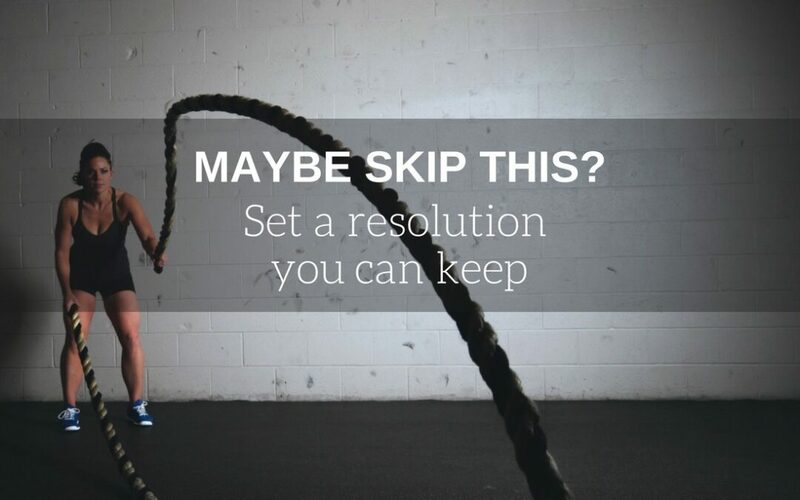 This is why making a home loan health check your New Year’s resolution is so important. Back up a tick. What is a home loan health check? A home loan health check is a simple 20-30 minute discussion we’ll have together to discuss your mortgage conditions to make sure they’re still appropriate to your needs. It’s recommended you do this on an annual basis, just like the yearly check-up you should be getting from your GP. Basically, if you don’t revisit your home loan conditions on a regular basis, you could be missing the opportunity to save money on changed loan terms and interest rates, or the opportunity to invest any additional cash in repaying your loan faster. Another major reason is if you’re on an interest-only home loan. That’s because a raft of recent changes mean it might be a good time to start looking into the principal-and-interest option instead. After a decade of paying your mortgage, your financial situation may well have altered. For example, you may find you have money left in your paycheck each month to increase your mortgage repayments. Even as little as an additional $50/month can make a huge difference to the interest you’ll pay over the life of the loan. With interest rates at record lows, a health check is the perfect opportunity to renegotiate home loan rates with your mortgage provider. This is particularly important for people who signed up to their mortgage over a decade ago, who may find they are paying interest far above the market rate. You may have signed onto your home loan before you really knew about all the cash-savings features available, such as an offset account or a linked debit card. Similarly, you may have arranged your home loan with a range of additional features which you haven’t been using, but have been paying monthly charges on. Now you understand the importance of getting a home loan health check, the next step is easy – give us a call to set up a time to chat in January. We’ll work with you to ensure your 2019 New Year’s resolution is not only the best one for your wellbeing, but one you’ll actually stick to!